Travel to the world acclaimed Noosa region, see amazing views from scenic lookouts, enjoy 90 minutes’ free time in Hastings Street, board a ferry from Hastings Street along the Noosa River to Noosa Marina where you’ll enjoy an appetising two course lunch at Pier11. Pick-up time between 8.00 am – 9.00 am. Actual time to be confirmed the day prior via the telephone number supplied at booking. 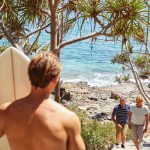 Our Noosa in a day Tour is a must to have on your itinerary, for sure. Travel to Noosa stopping at Point Perry lookout for stunning coastal views of Mt Coolum and the Coolum shoreline. Next stop is Hastings Street where you will enjoy 90 minutes’ free time to explore Noosa Main Beach, grab a coffee or browse the many shops along Hasting Street or take a walk to Noosa National Park. 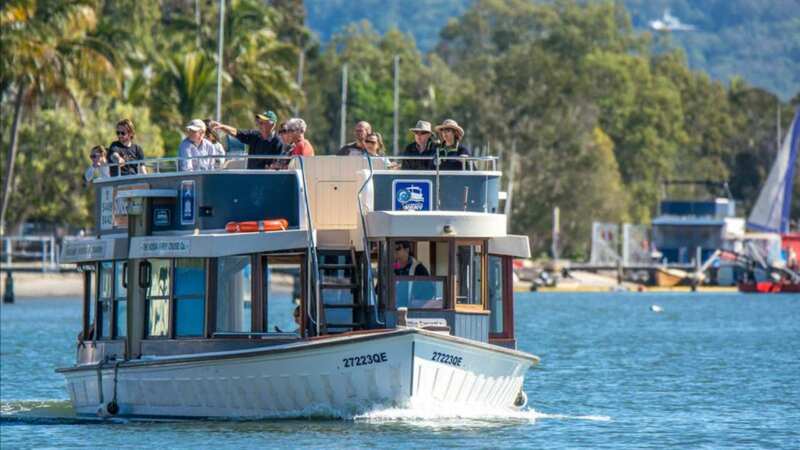 After Hastings Street, you will take a ride on the Noosa Ferry up the Noosa River to Tewantin for an appetising two course lunch on the river. The Noosa Ferry will allow you to enjoy the passing scenery in a laid-back manner, this is one of the many Sunshine Coast attractions for the camera! On the way back to your accommodation, we will stop at Laguna Lookout to take in the views of Noosa and Noosa River. Noosa is an area on the Sunshine Coast not to be missed. 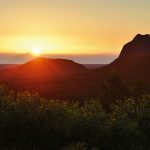 From stunning sunset views, to amazing wildlife, scenery, and a chilled-out, typical Queensland vibe, Noosa is one of the most popular parts of the Sunshine Coast for good reason! With easy reach to various other locations, Noosa and the entire region begs to be explored. 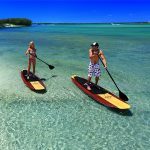 With that fantastic Sunshine Coast weather at your beck and call no matter what the month, you really have no excuse not to enjoy everything the area has to offer! Hastings Street has evolved over the last 20-30 years to now being the resort, dining and luxury retail strip. The beach is magificent and the streetscaping is great with good landscape feel however Noosa today feels a little sanitised and clinical. Noosa Main Beach is one of the few beaches along Australia’s coastline facing north. Noosa Main Beach is the best option for families or those who are not confident in the surf, as it is protected by the headland, has gentle waves and is patrolled year-round by surf lifesavers. Another highlight of the tour is the 45 minute Noosa Ferry boat ride. One of the most popular ways to explore the region, the ferry will pick you up at Hastings Street, and take you on a cruise along the Noosa River to Noosa Marina. You’ll get to see local wildlife, amazing scenery and views right over the water, and you’ll also get to check out the region from a different viewpoint. Pier 11 – Bistro, Restaurant & Functions is spectacularly located at the Noosa Marina perched overlooking the Noosa River. The stylish and warm decor of the main restaurant offers diners a picturesque waterfront setting for all dining occasions. The River Lounge offers a great place to take in the endless river views and the natural surrounds. A waterfront setting unmatched in Noosa. The ultimate panorama of Noosa is just a short drive from the town’s bustling hub of Hastings Street, and provides sweeping views that extend out as far as the Glasshouse Mountains in the distance and across the Noosa River. Coolum’s most famous vantage Point Perry is where you can linger over the ocean on a cliff-top boardwalk. Everyone! This is a great all-rounder, and if you are a specific lover of gastronomy, and you love fine dining delights, with fresh fare and choices to make your mouth water, then this is the tour for you. 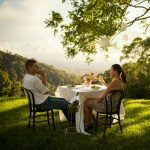 We combine the best of the culinary delights of the region, with the natural habitat and location, with stunning scenery, and amazing views to help you understand why Noosa is one of the most visited destinations in the country. In terms of what to do in the Sunshine Coast, this is a tour with a difference, and one which will be the highlight of your day. Great tour with a very personable well informed guide. Big thanks to Mark and Geoff for ensuring we saw as much as we could in the short time that we had on the Sunshine Coast. Very knowledgeable, informative, accommodating and always the professionals with your customers. Booking two of your tours was definitely the best way for us to see all that we did. Certainly value for money and took all the stress of having to find our own way around. We will see you again. Thanks guys. Amazing tour! Really appreciated the personal and very friendly touch. A real differentiator (we have done many tours). So please keep it up and thank you! 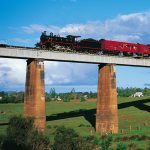 I am so happy we found Coast to Hinterland Tours while staying in Mooloolaba. Geoff and Mark have organized some amazing day trips filled with everything you would want to do and see. Geoff is so knowledgeable about the area and his stories about culture and history are highly entertaining. We enjoyed our first day trip with him so much that we ended up doing 2 more- The Emundi Markets and the Noosa day trip which we enjoyed just as much. Geoff is super friendly and his easy going personality made all 3 of these trips some of the best experiences we’ve had so far in Australia. We just did a couple of day tours with a different company in a different city and we quickly realized how spoiled we had been with Geoff. I wish he could come with us for our remaining few weeks in Australia!! Definitely don’t hesitate to book any or all of their day tours. I promise you won’t be disappointed! !